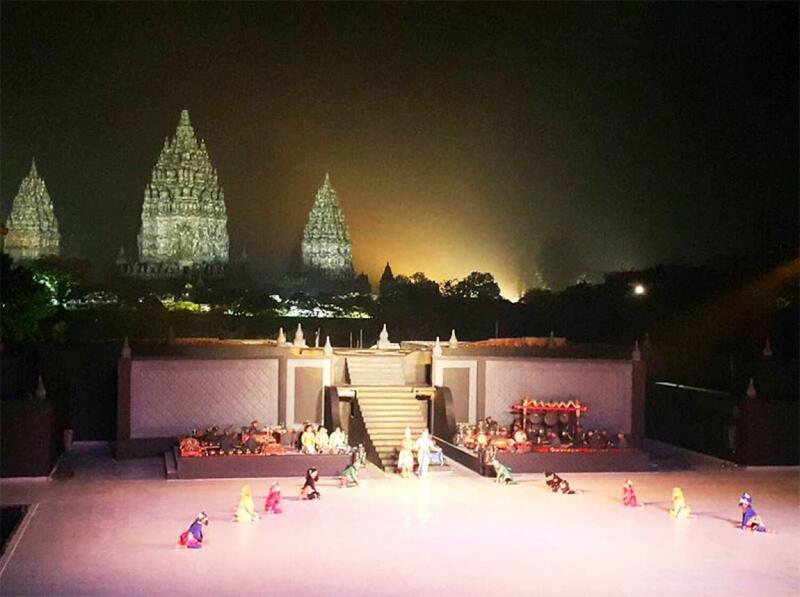 Ramayana ballet is a performance of drama and dance that perform in the Prambanan Temple area. Domestic and abroad tourist can see this show at night at 18.30 until the end. Here are some things that tourists need to know before watching the Ramayana show. Four Things About Ramayana Ballet After having a ticket to watch the show, here are some things that tourists can meet when they watch this colossal performance. All of these spectacular performances in beautiful classical dances and high artistic value. The dancer who plays the character in Ramayana Ballet has excellent dance skills. In this ballet, almost 200 or maybe more than 200 dancers play beautifully to entertain the tourists. The classical dance that tells this romantic story is accompanied by live music. Gamelan play as an accompaniment to classical dance in Java and Yogyakarta. This music is like an orchestra with various instruments in it. The difference is if a conductor leads the orchestra, a Kendhang player who can change the tempo of the music with his kendhang leads the gamelan. Ramayana Ballet tells about the romance of Rama and Shinta. Their marriage relationship was interrupted by Rahwana who is suddenly kidnapped Shinta. This is what makes Rama have to fight for his lover with the help of powerful and magical ape soldiers. Sendratari Ramayana dipentaskan di tempat kisah itu dipahat seribu tahun silam: Candi Prambanan. Pertunjukan ini mampu menyatukan ragam kesenian Jawa berupa tari, drama dan musik dalam satu panggung dan satu momentum untuk menyuguhkan kisah Ramayana yang dirangkum dalam 4 babak: penculikan Sinta, misi Anoman ke Alengka, kematian Kumbakarna atau Rahwana, dan pertemuan kembali Rama-Sinta.Dion Jogja Driver siap melayani penjemputan dan pengataran dari hotel / bandara / stasiun ke Candi Prambanan.